Sitting in the beige room under the fluorescent lights, Katrina Cain’s audience is a classroom of jazz vocal majors. Each student looks at her eager to hear what she has to say. The UNT alumna talks into the microphone, and all eyes are on her — it is a position the 29-year-old is used to being in. 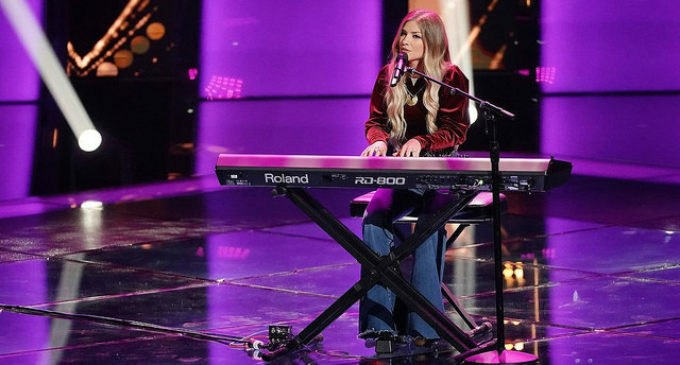 Just five months ago, Cain was singing into a microphone in front of Blake Shelton, Jennifer Hudson, Kelly Clarkson and Adam Levine for the singing competition show “The Voice.” She remembers the excitement she felt watching the big, red coaches’ chairs turn toward the stage. And when Kelly Clarkson asked her where she was from, Cain knew her answer — Denton. The skills she learned at UNT 10 years ago helped shape her into the singer millions of people have been watching on their TV screens. Now, she is taking what she learned from “The Voice” to give back to the same program and continue pursuing her passion. Cain’s love for singing has been a part of her life ever since she can remember. Growing up in Guilford, Connecticut, she always felt connected to music and knew it was what she wanted to pursue. 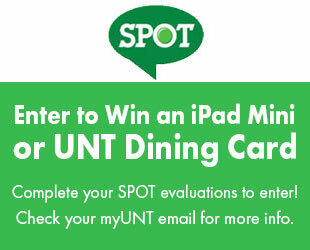 When she was 19 years old, Cain transferred to UNT to study in the jazz program. While studying vocal jazz, she learned skills in the classroom about how to be a professional on the bandstand, lead a team and adapt to any situation. These skills helped build her up into the musician she is today as the lead singer of her band TOMKAT and a contestant on “The Voice”. “[Katrina] took the things she learned as building blocks and then she really continued to develop and be her own teacher,” Rosana Eckert, principal lecturer of vocal jazz and Cain’s former professor, said. 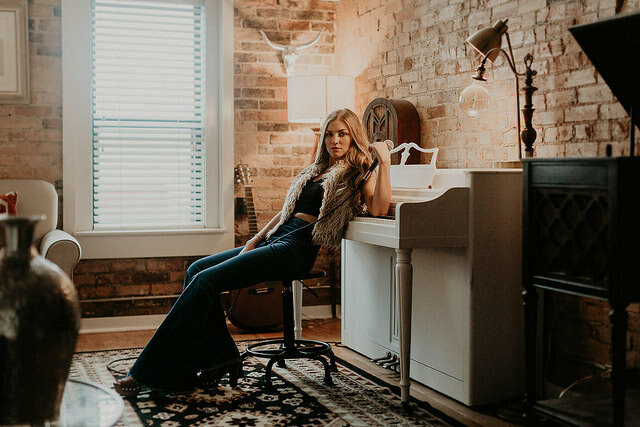 When Cain graduated from the program in 2011, she did not originally plan to stay in Denton, but the ability to make a living by singing kept her here. Then, she met her husband Andrew McMillan, another UNT alumnus. 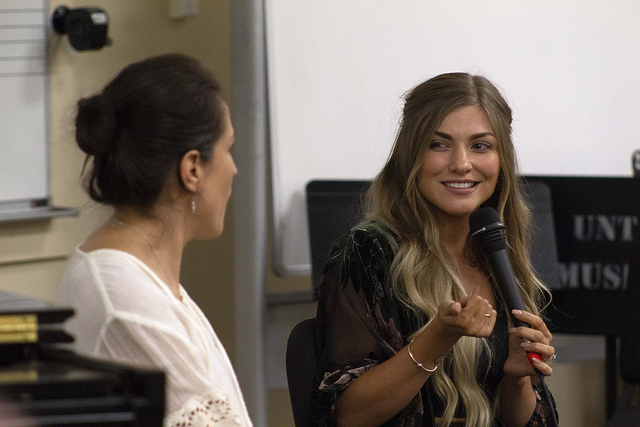 Cain and McMillan got married in May but had to put their honeymoon on hold when Cain received a phone call about auditioning for “The Voice.” Initially she said she was unsure about auditioning. The day of Cain’s blind audition was nerve-racking, but not because of the result — rather, she worried about just getting on stage. Cain remembers the moment clearly — the big, red chairs turned around for Team Blake and Team Jennifer signaling they wanted her on their team. At the time of her audition, Adam Levine and Kelly Clarkson’s teams were full so they were not able to turn for her. She sang a cover of “Rhiannon” by Fleetwood Mac. Cain spent two months in Los Angeles taping and working on “The Voice,” however, her journey on the show ended in the knockout round. She still considers the opportunity to perform on “The Voice” to be a victory. “I’m really lucky to have even been able to be on the show to get three performances out of it and to learn what I did, so it’s still a win no matter what,” Cain said. Now Cain is looking ahead and is excited to keep pursuing her passion in Denton. By being on “The Voice,” Cain opened up an exciting door to her solo music. While she was working on the show, her husband was working on making music for Cain to sing when she got back. “It was kind of a rush for me to learn how to produce and compose music on my own to get a bunch of songs ready for her,” McMillan said. With new music cooking, Cain is looking forward to creating new music once her contract with the show is over. The newlyweds are also excited about the future of TOMKAT and what is ahead for the band. Cain was even invited to speak to jazz students and share her experiences. Instead of seeing it as a loss, Cain sees it as another experience toward making the music she is passionate about.